Hope your day is super cool! 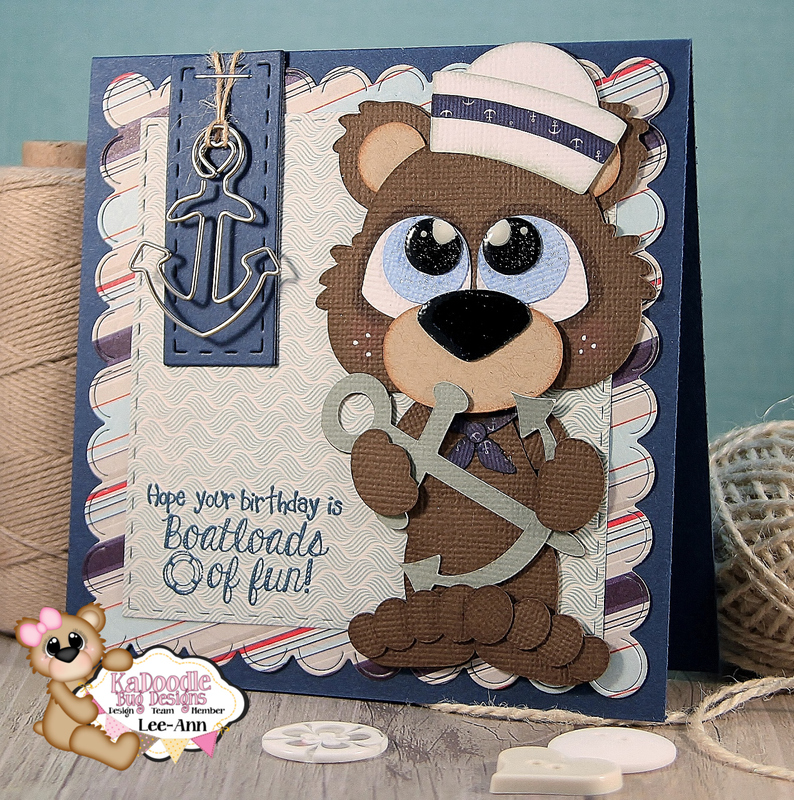 Hope Your Birthday is Boatloads of fun! 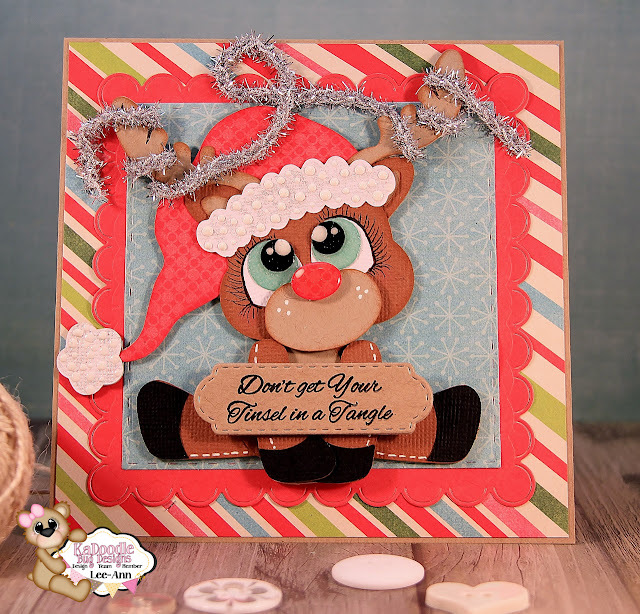 Don't get your Tinsel in a Tangle!!! 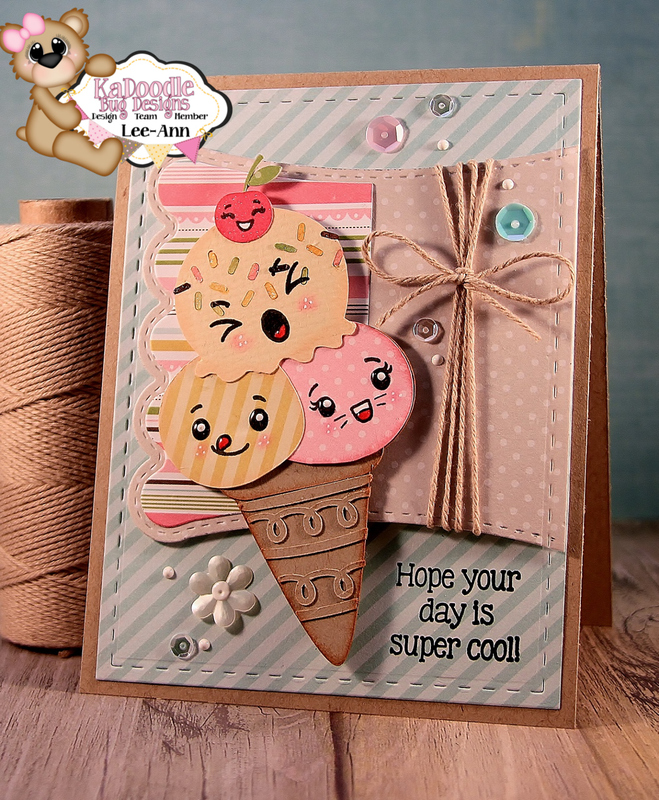 Hope your day is COOL!!! 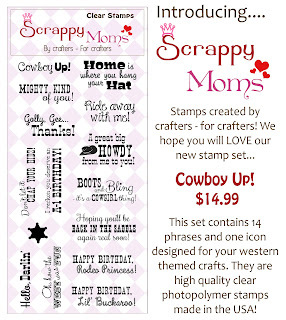 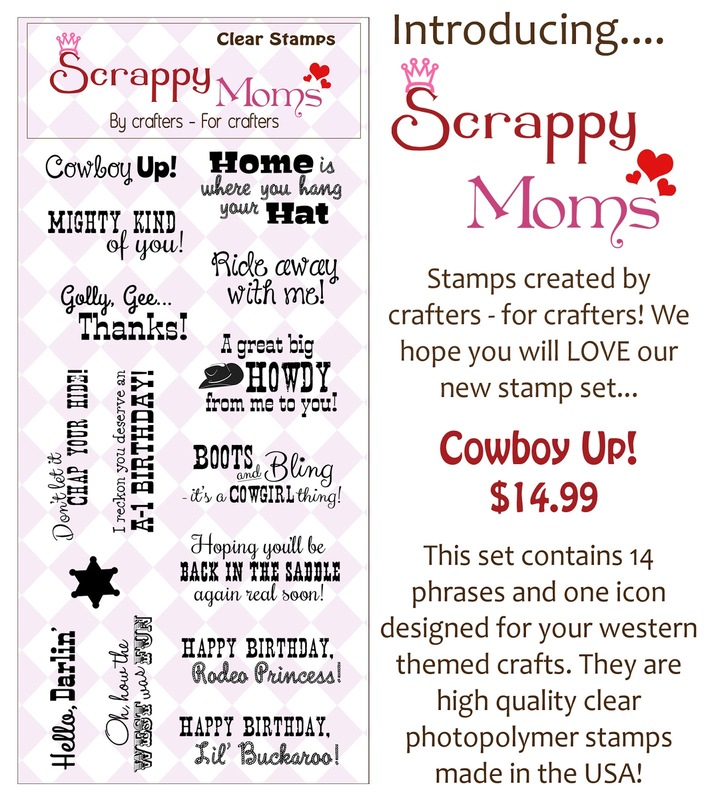 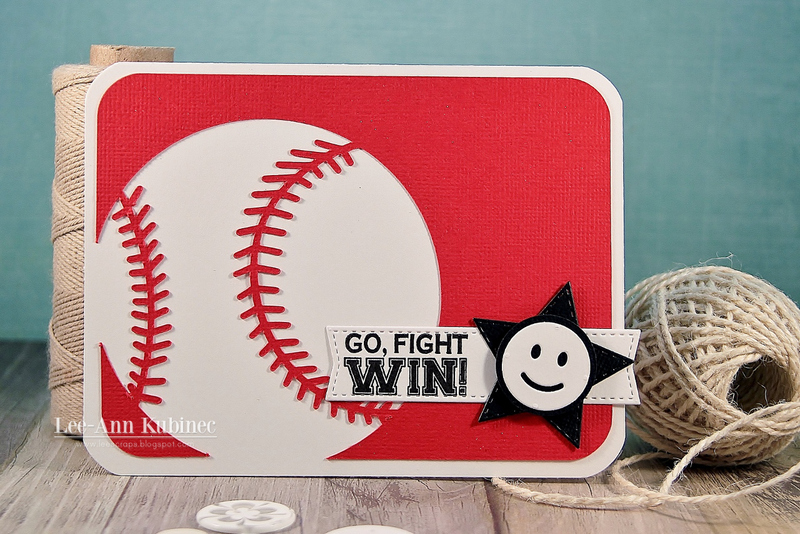 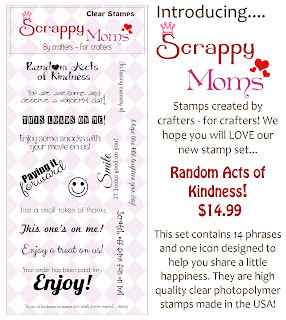 Hi everyone...it's Day 4 of the Scrappy Moms new release. 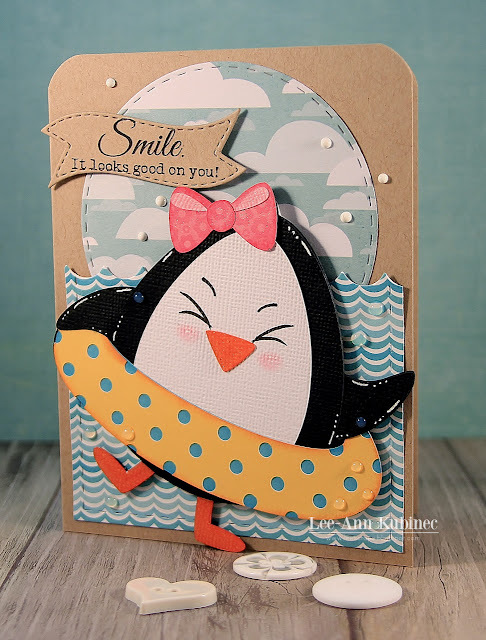 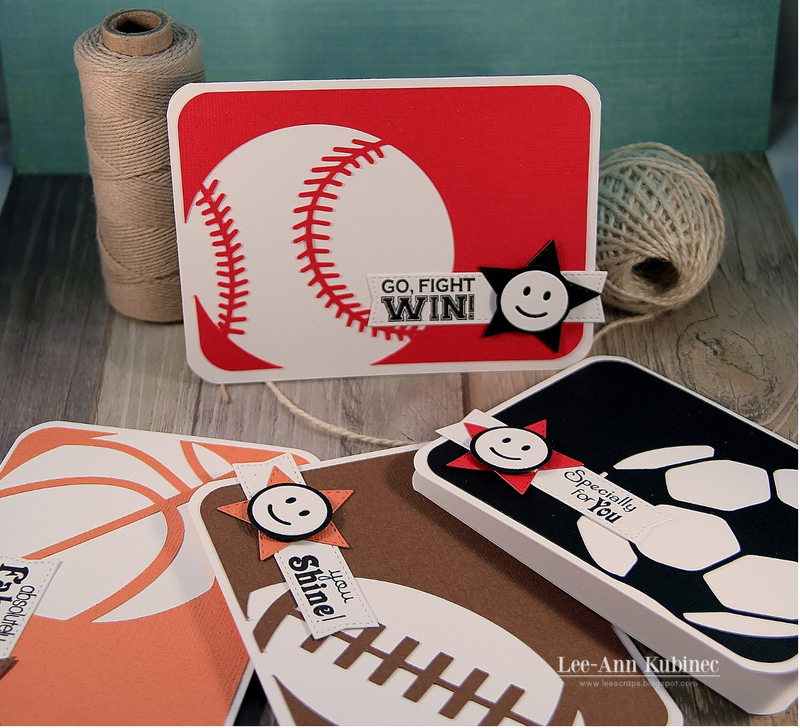 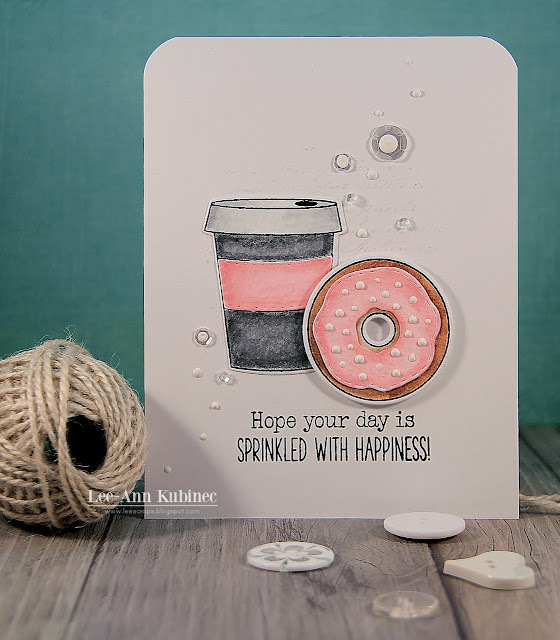 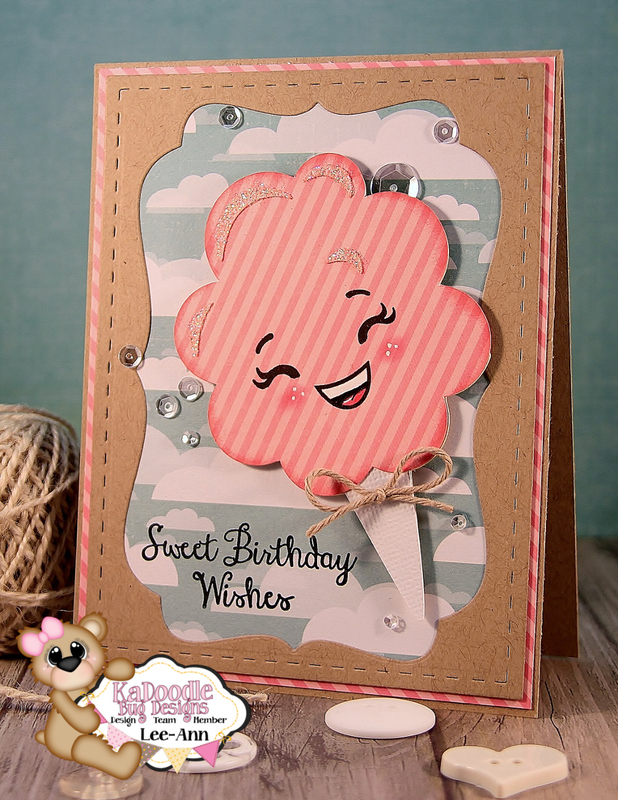 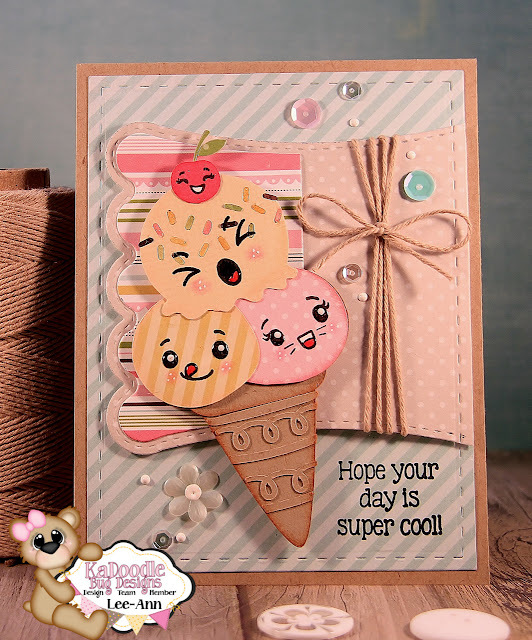 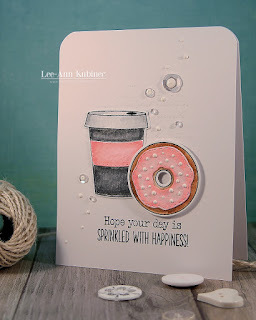 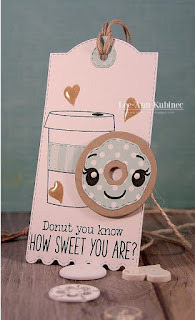 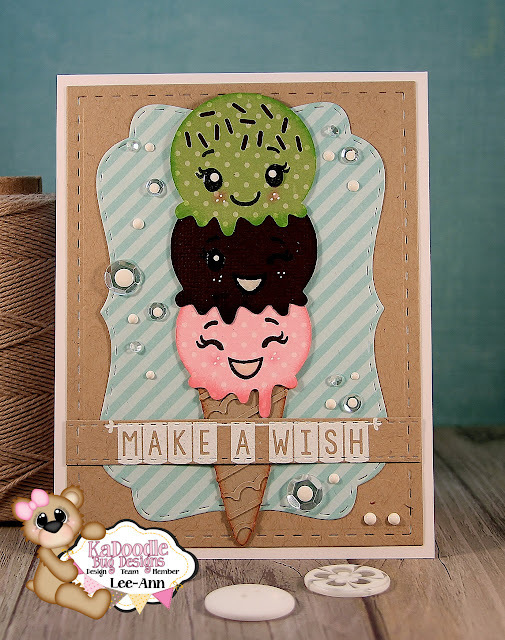 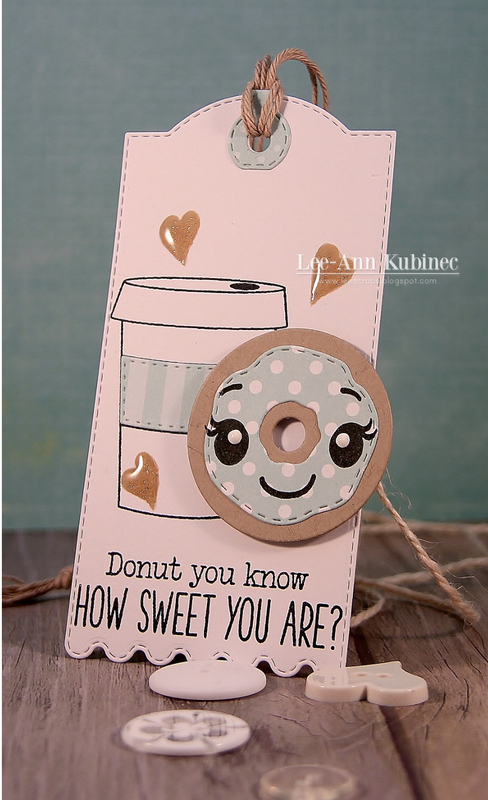 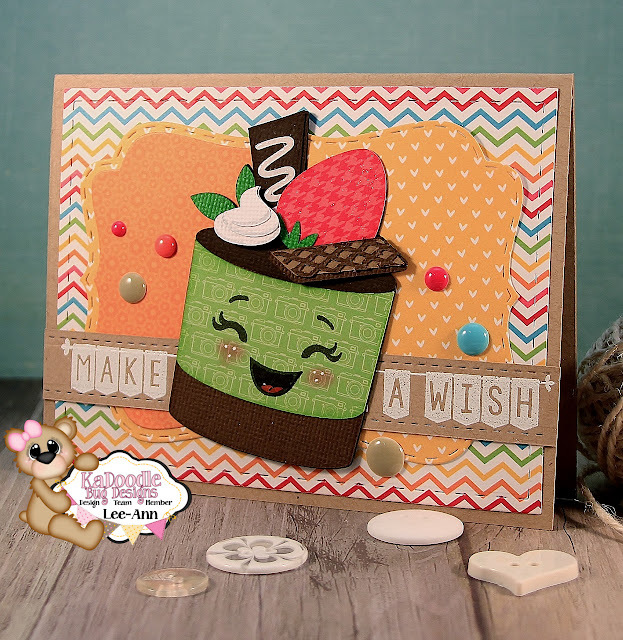 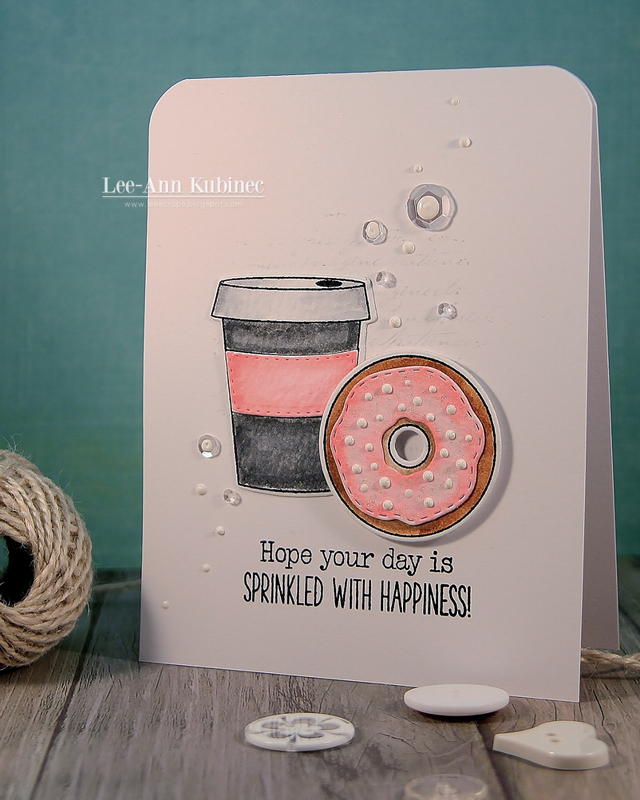 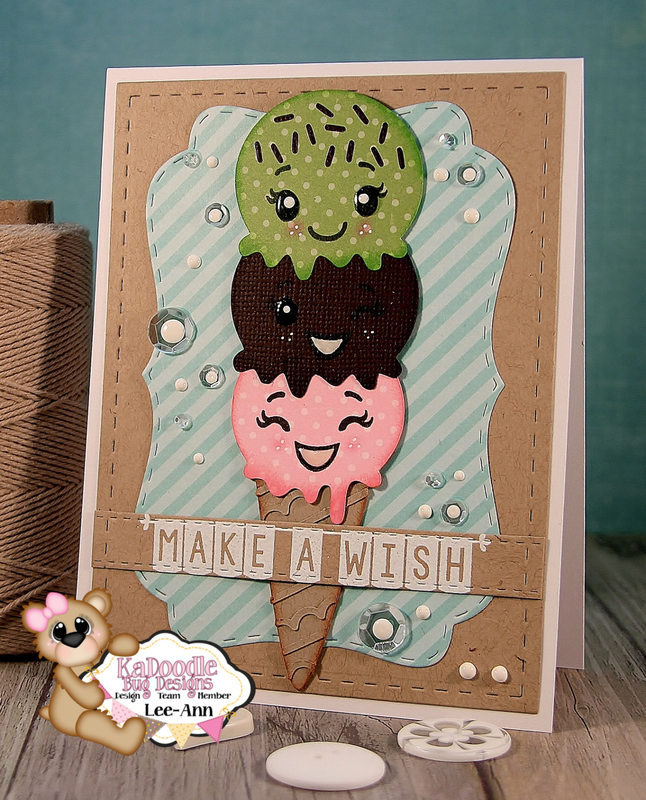 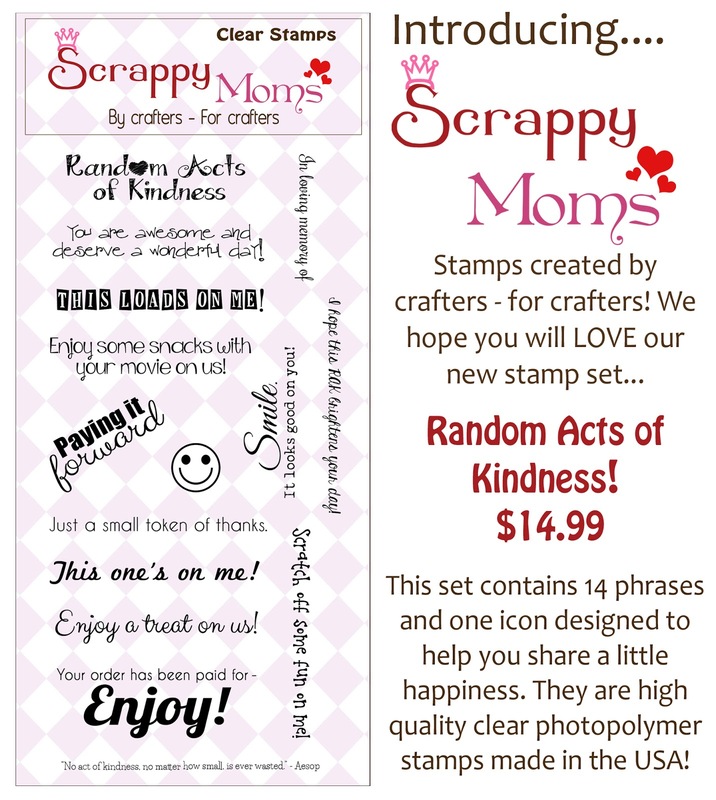 Today I'm using the new set called "Random Act of Kindness"...super cute sentiments!!! 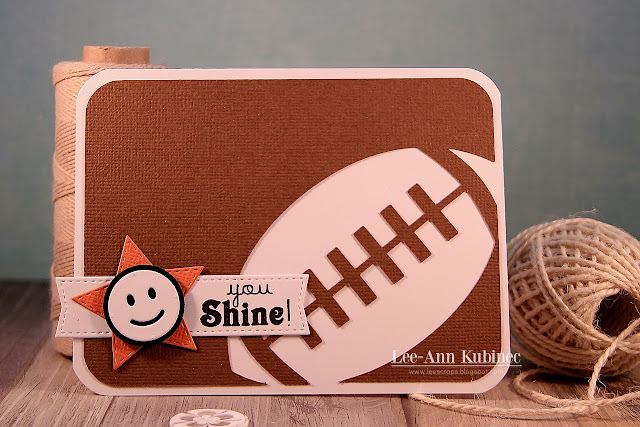 Love how this one turned out! 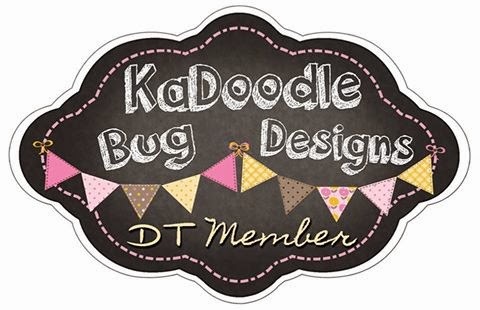 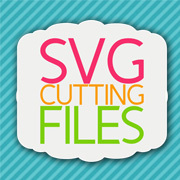 Be sure to check out my DT sisters creations...just click on their names in the right sidebar. 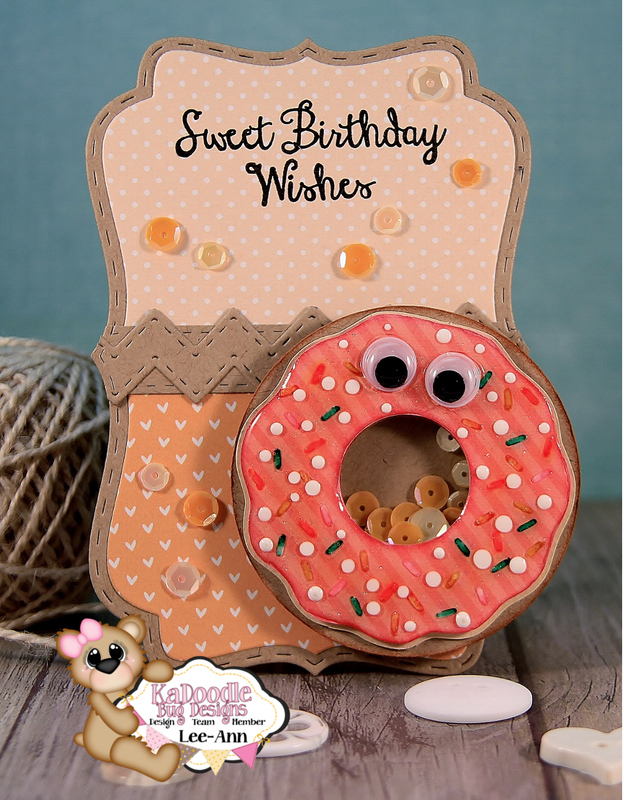 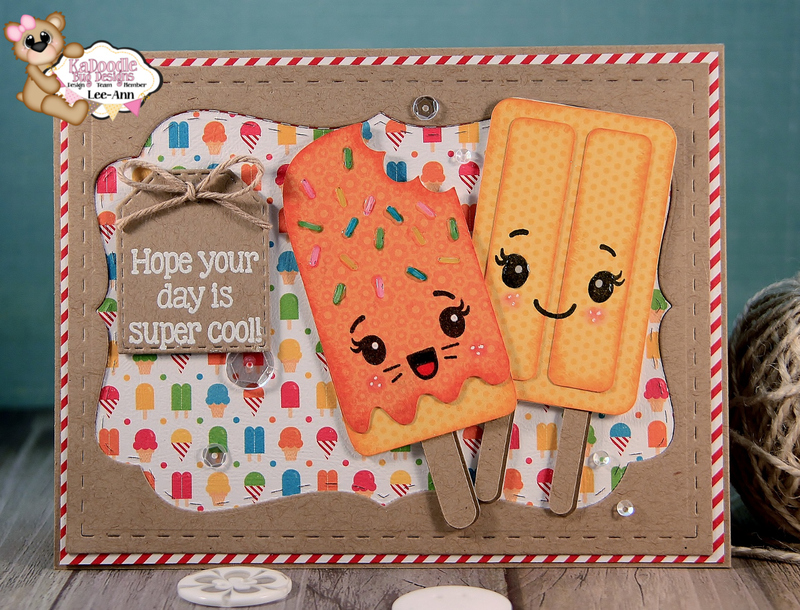 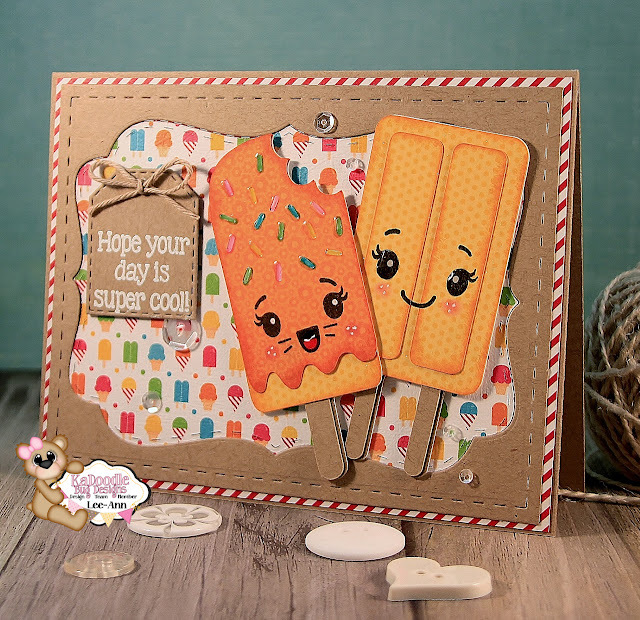 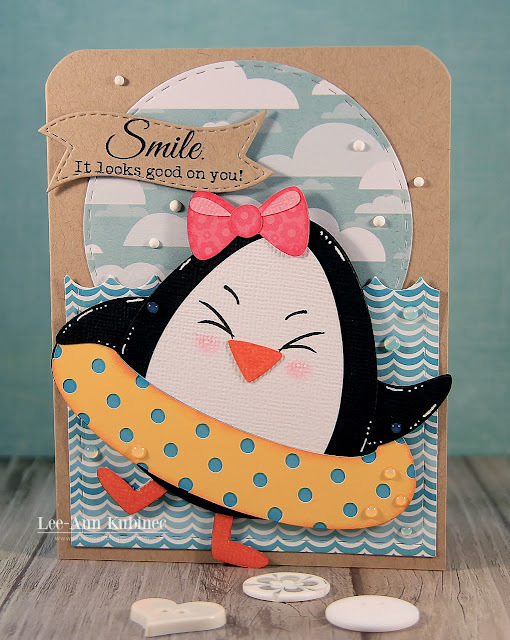 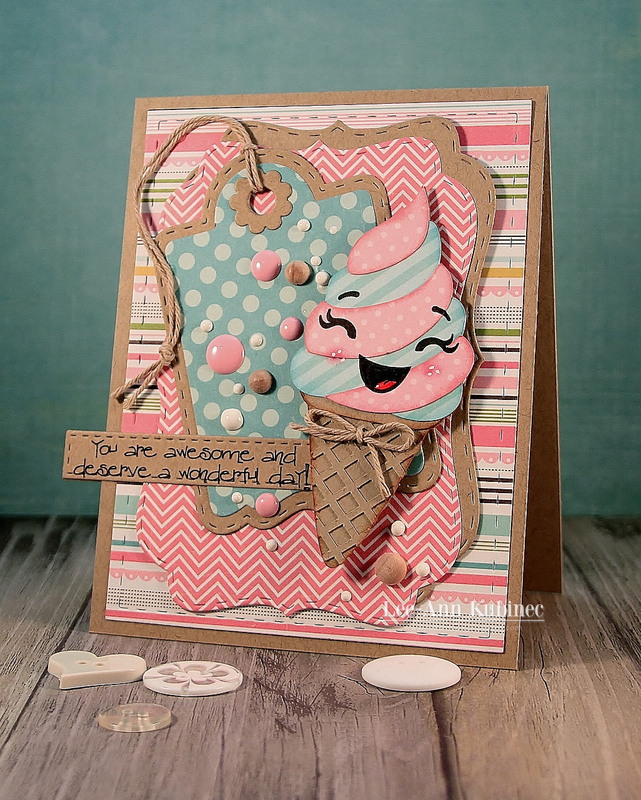 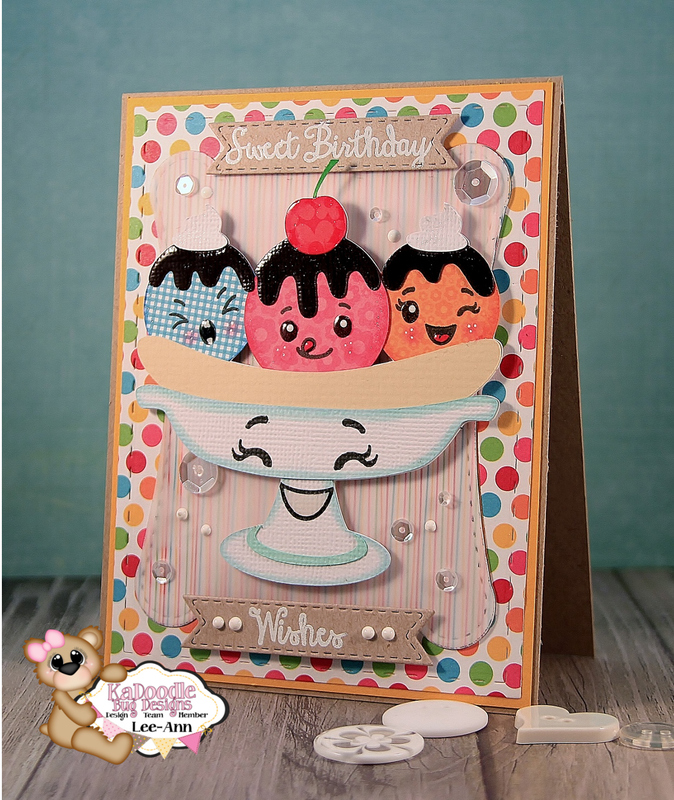 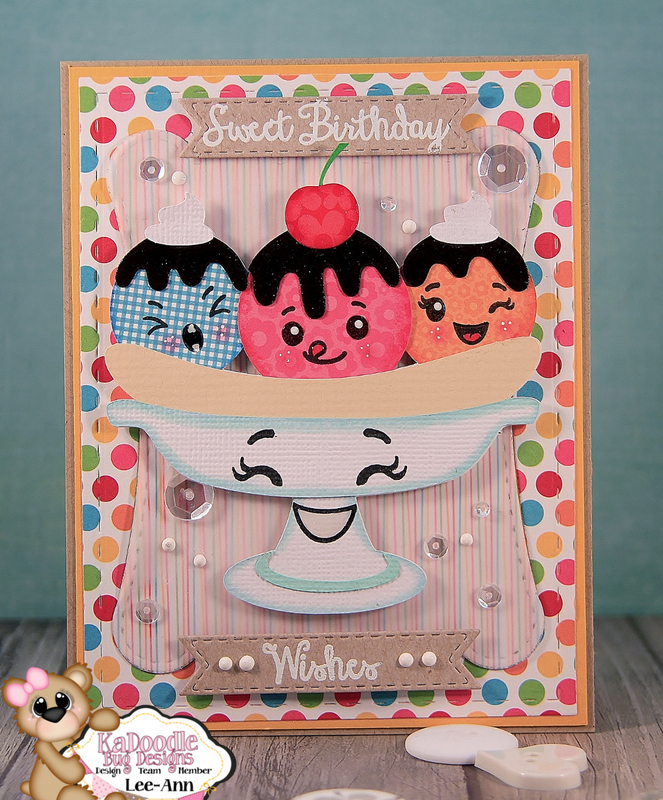 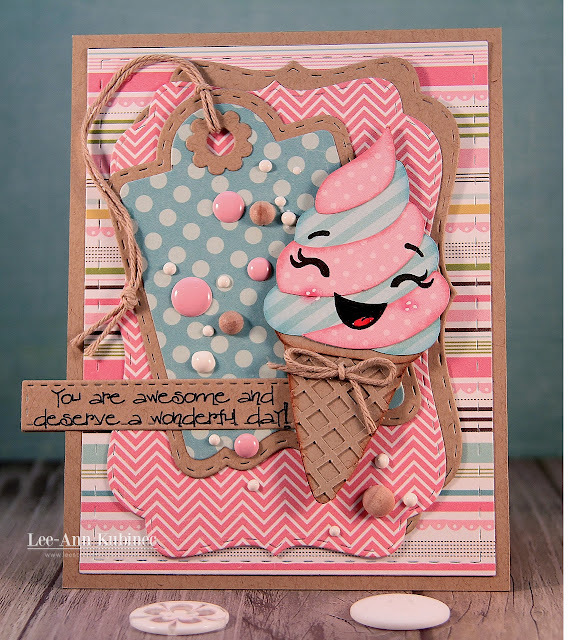 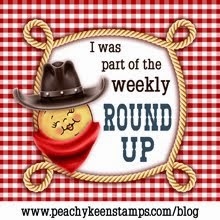 Also we have a Fab Guest Designer Jessi...click HERE to check out her creations!! 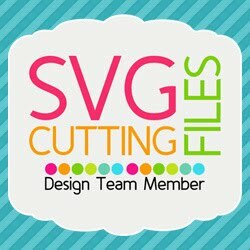 **Don't forget to check out my DT sisters projects by clicking on their names in my sidebar...also cruise by our Guest Designers blog too...Jessi...click HERE! 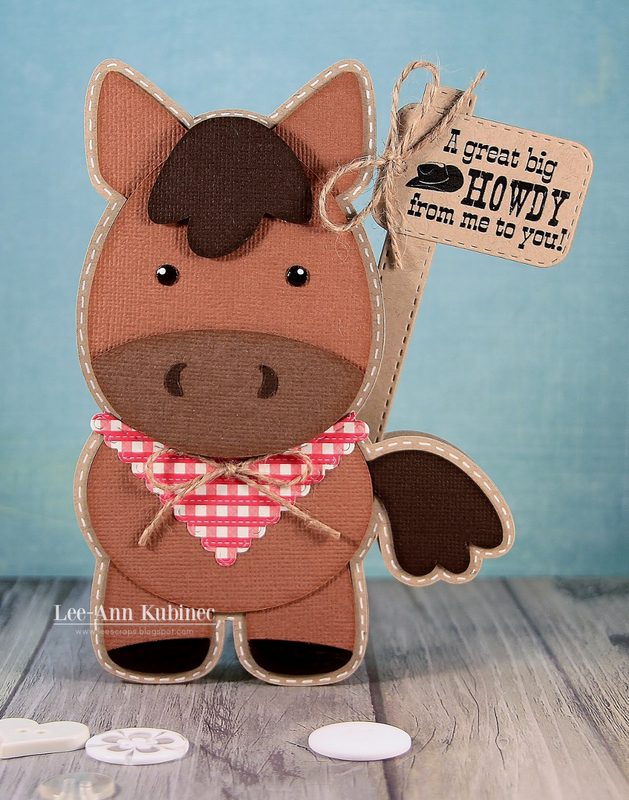 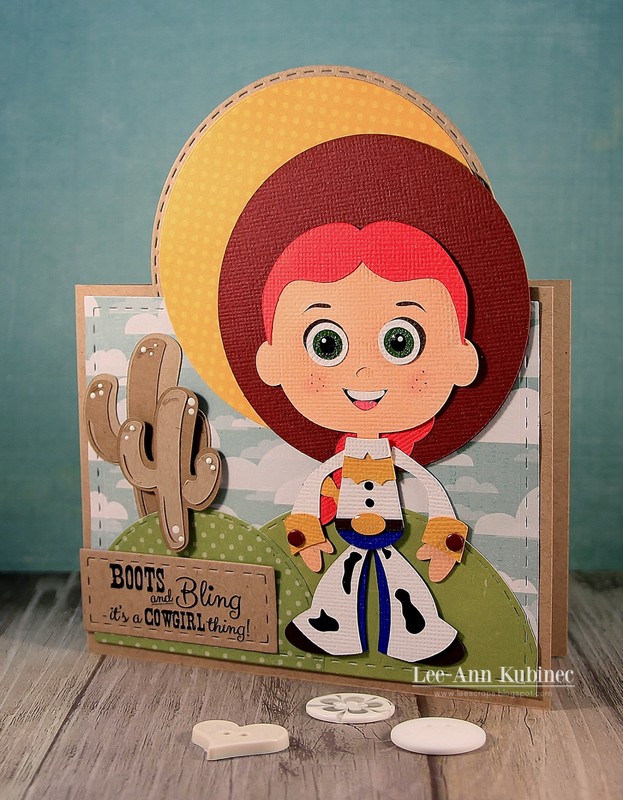 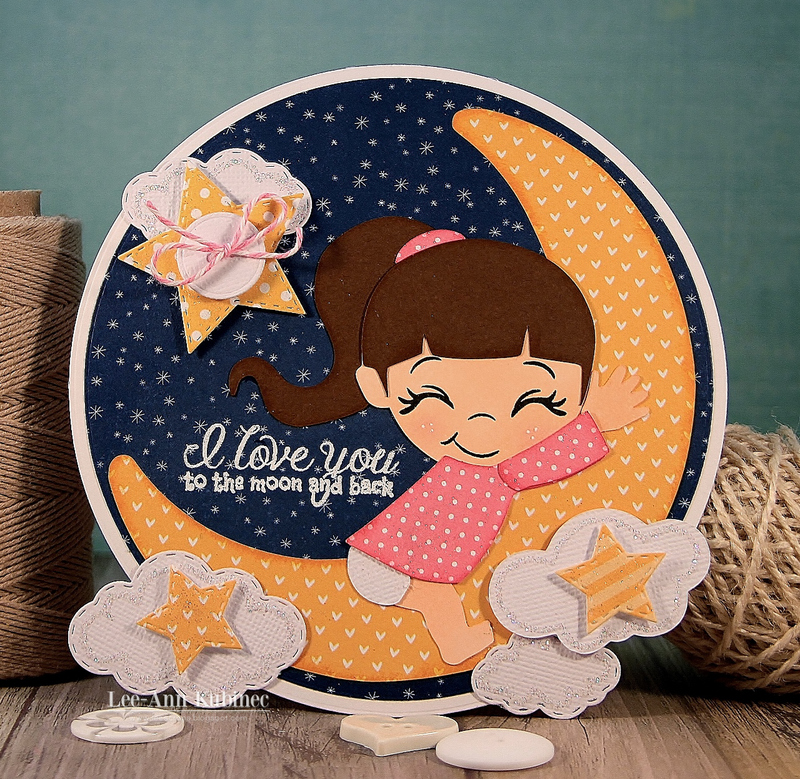 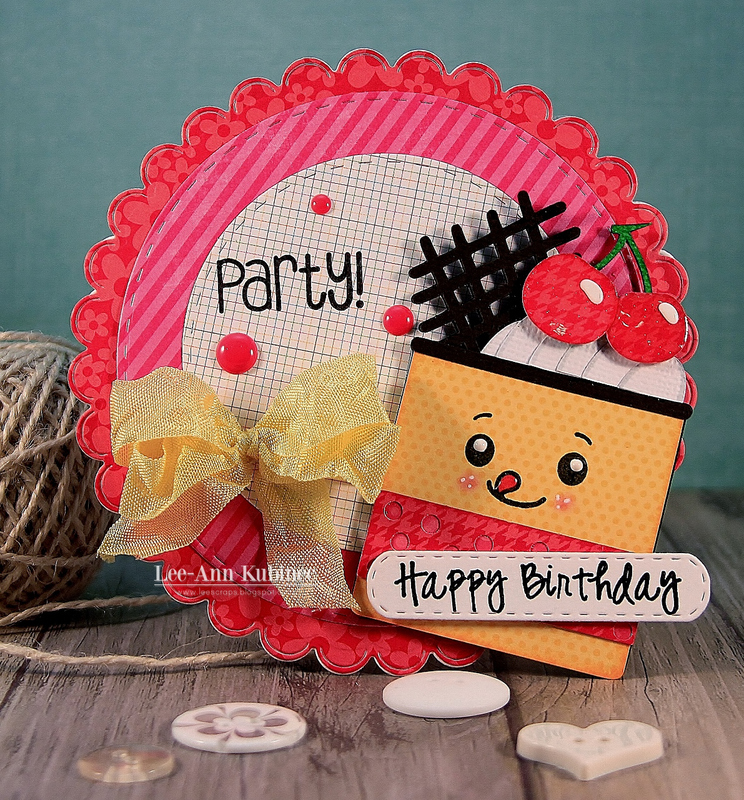 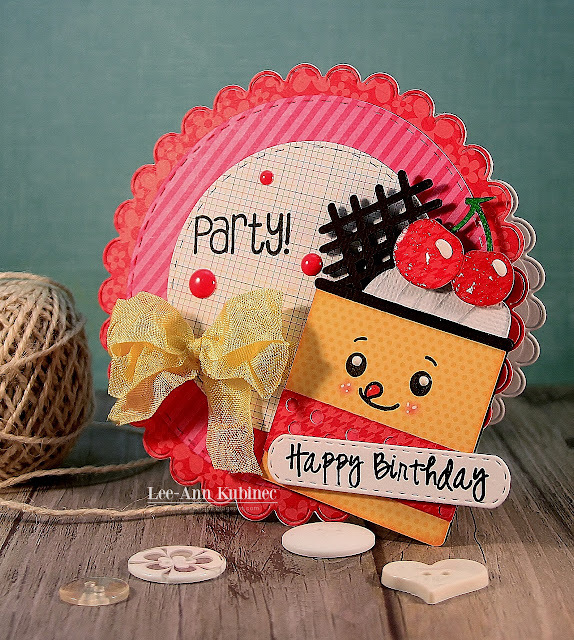 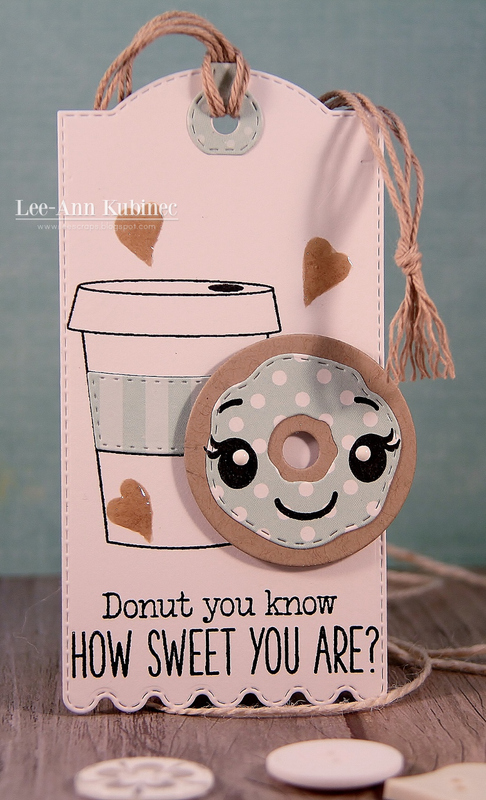 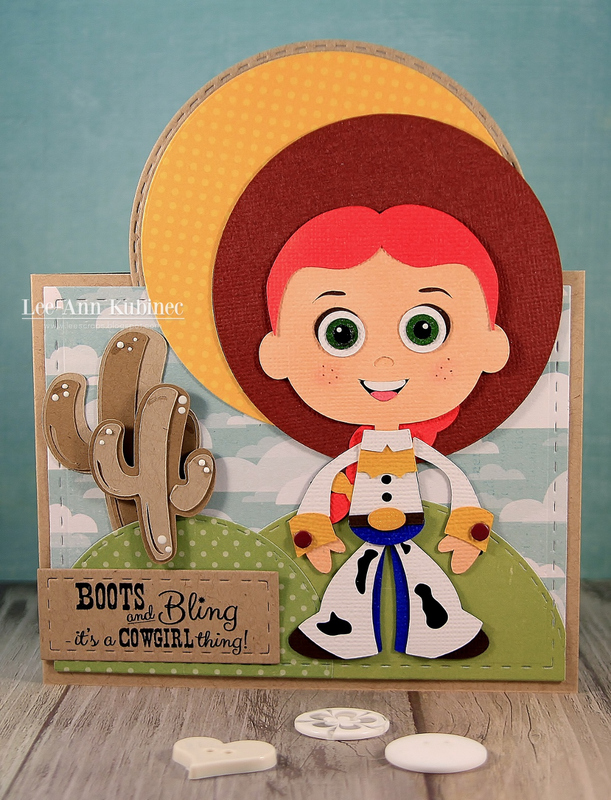 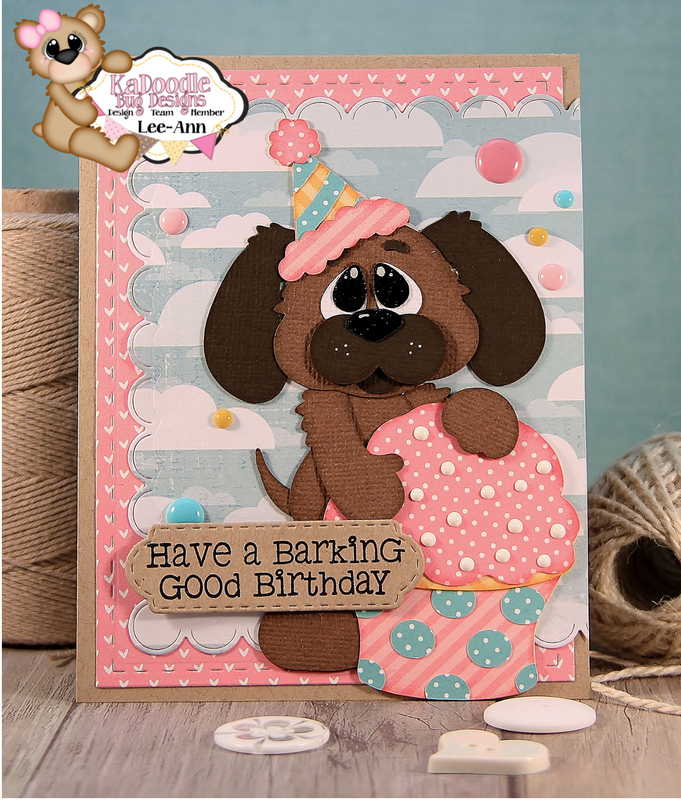 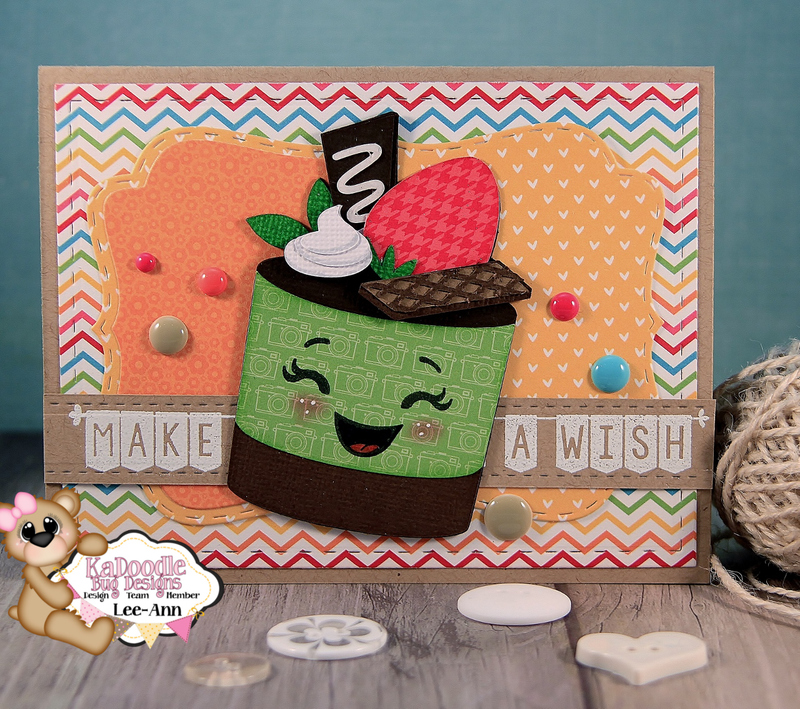 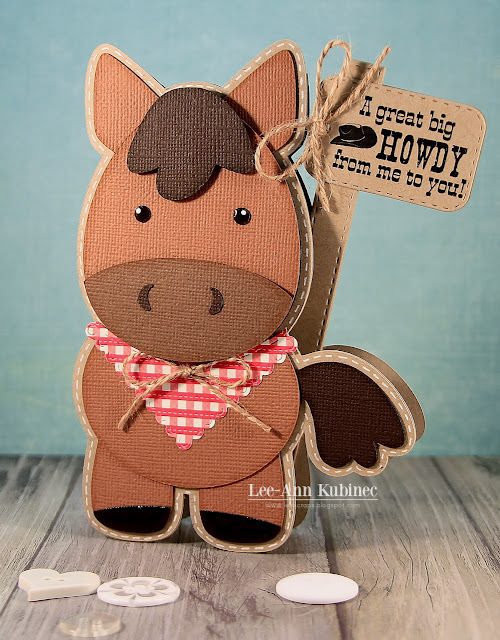 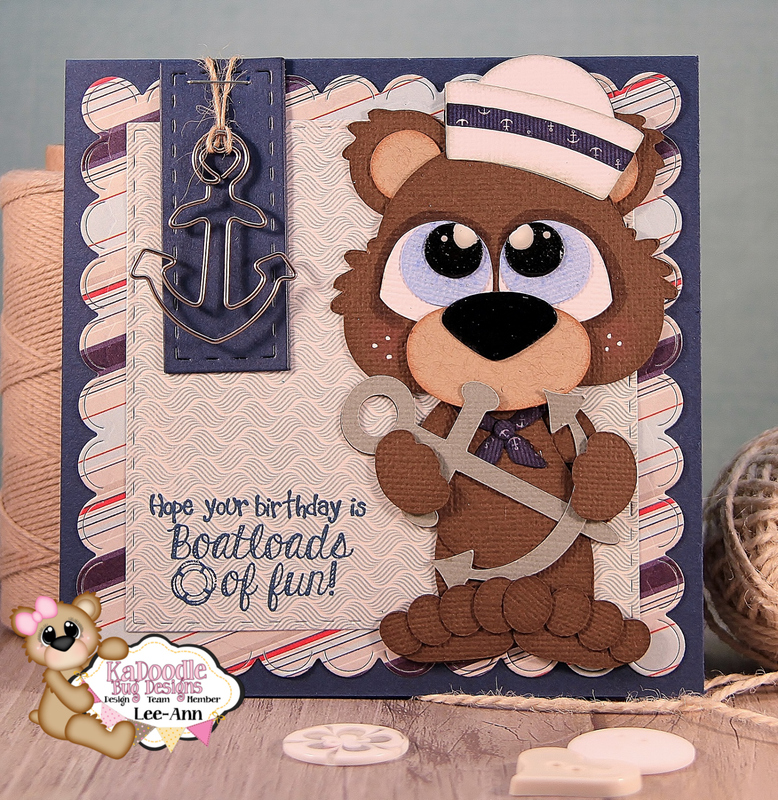 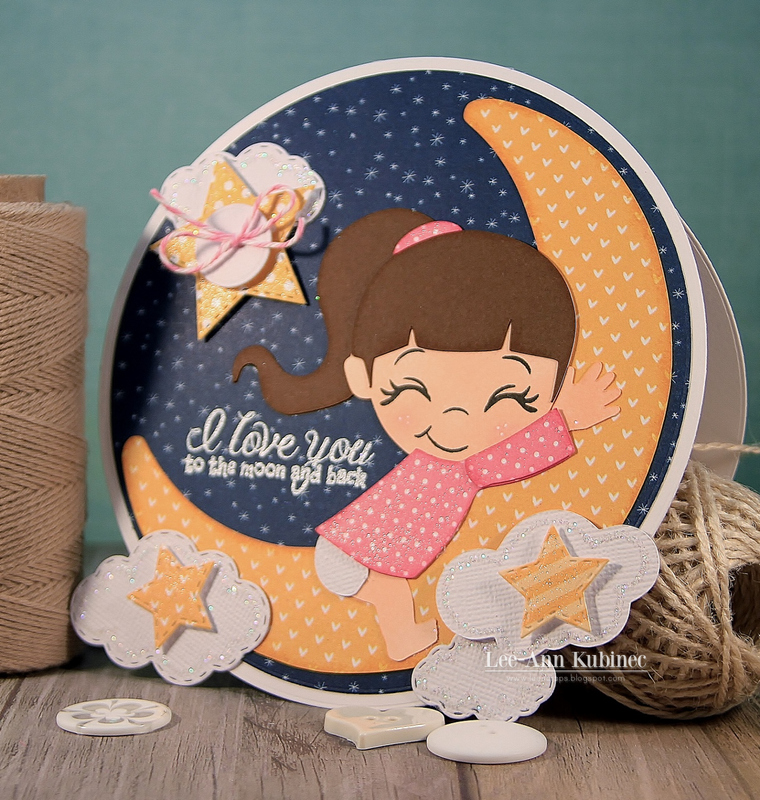 I used the super cute set "Cowboy up" on this little card...I just HAD to use my Jesse File that I got as a freebie on an SVG CUTTING FILES Disney hop...(you seriously have to do the hops...super cute files and inspiration) ...isn't she the cutest? 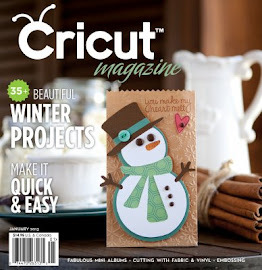 I even broke out my Cricut Expression to cut out the cacti...hard to believe eh? 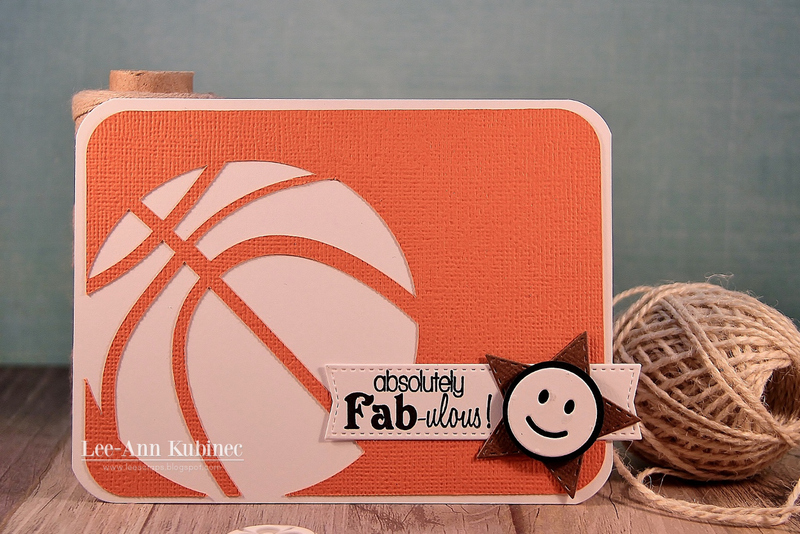 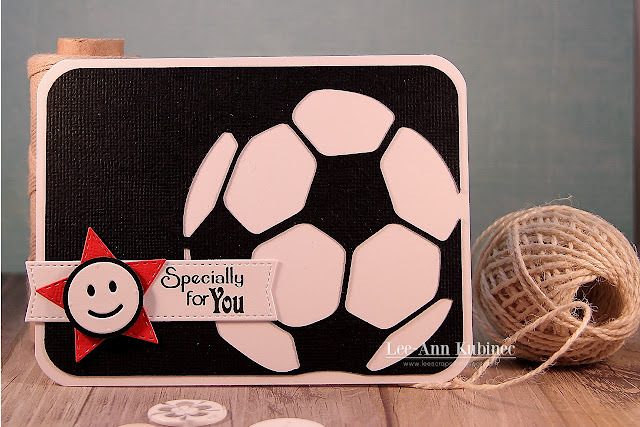 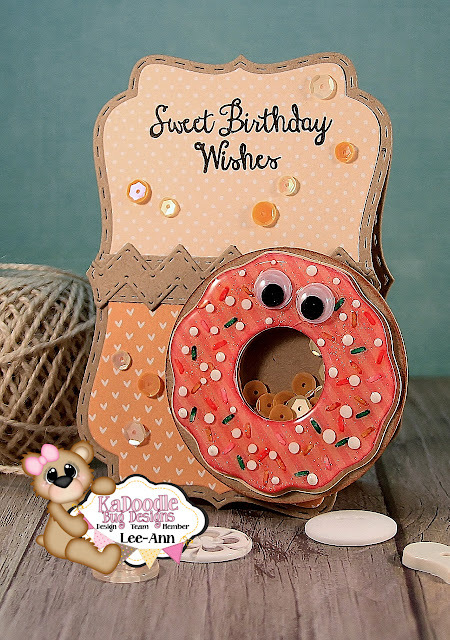 It's like a flash from the past...anywhooooo...pan down to check out all the supplies that I used to make this card...and be sure to check out my DT sisters blogs...they are listed in my right sidebar...just click away and see what they have made!! 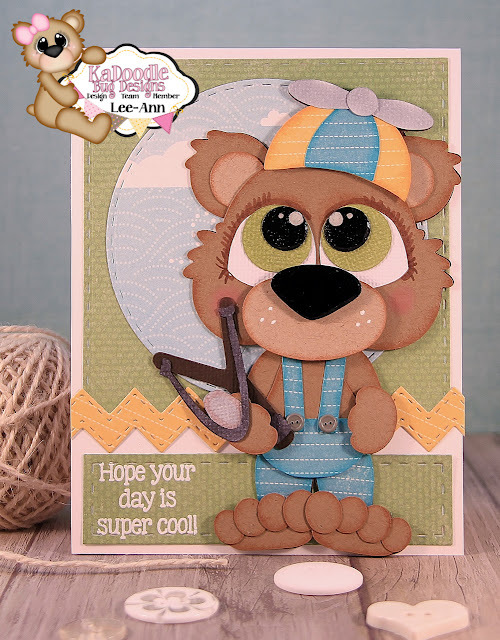 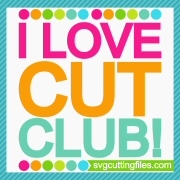 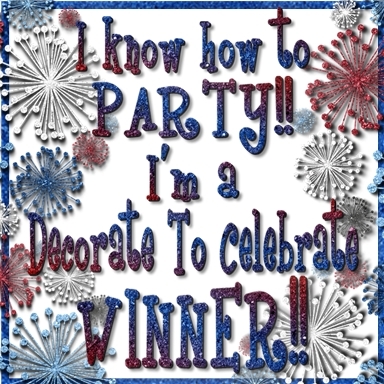 **Please be sure to stop by our Guest Designers blog...Jessi from My Life in Arts N' Crafts and leave some love...just click HERE to check it out!!! Cricut Cart-Best of Pixar-Cacti-2" and 1.5"
Hope your day is Super Cool!! 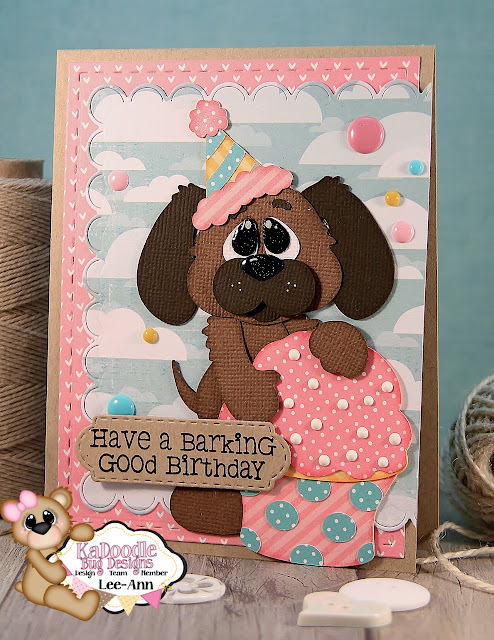 Have a Barking Good Birthday!